TECHBOTS UPDATE: Champions will collide! 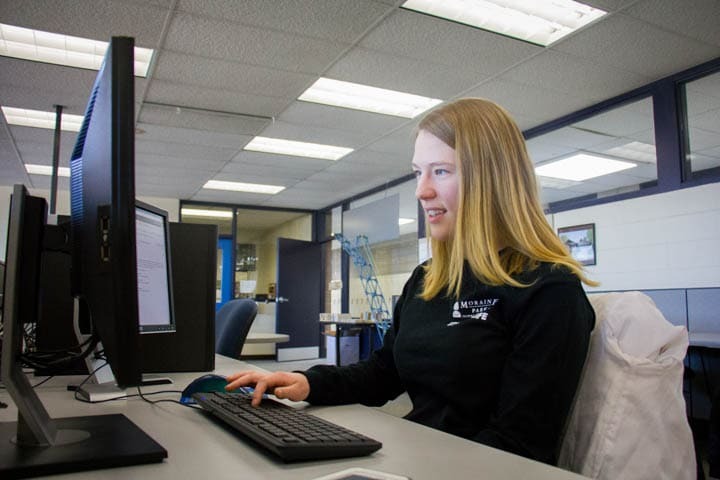 Moraine Park’s Integrated Manufacturing Classes are required of students in the Mechanical Design, Process Engineering Technology, and Mechatronics programs. Students in these programs take the course together and work in cross-functional teams to complete a project. 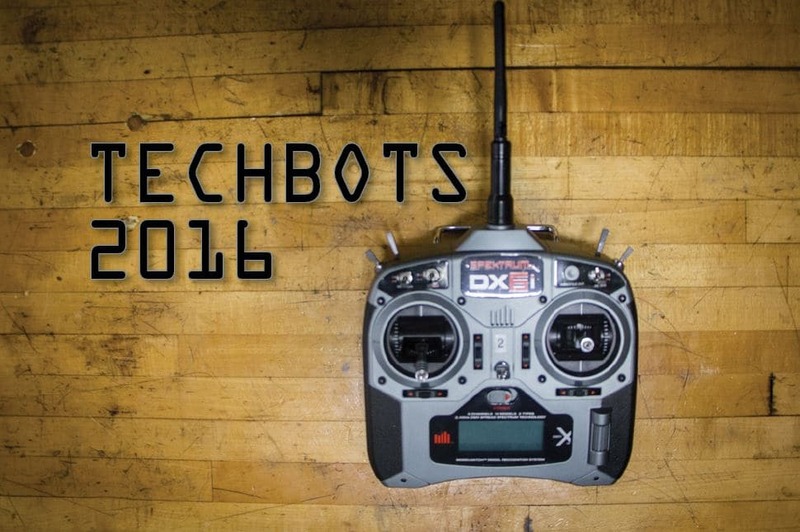 This year’s project was a Techbot competition. Four teams in the evening class and four teams in the day class built remote-controlled robots to compete against each other by battling in an 8ft x 12ft cage. Each team designed and built their Techbot from scratch. Limitations included a $250 budget and a 15-pound weight limit. Preliminary rounds were on Wednesday, May 4 for the evening class, and Friday, May 6 for the morning class. Champions of both classes were crowned, and now the final battle for supremacy between these two Techbot champions will take place this Wednesday night (May 11) for ultimate bragging rights. So which bots have taken down all other challengers so far? 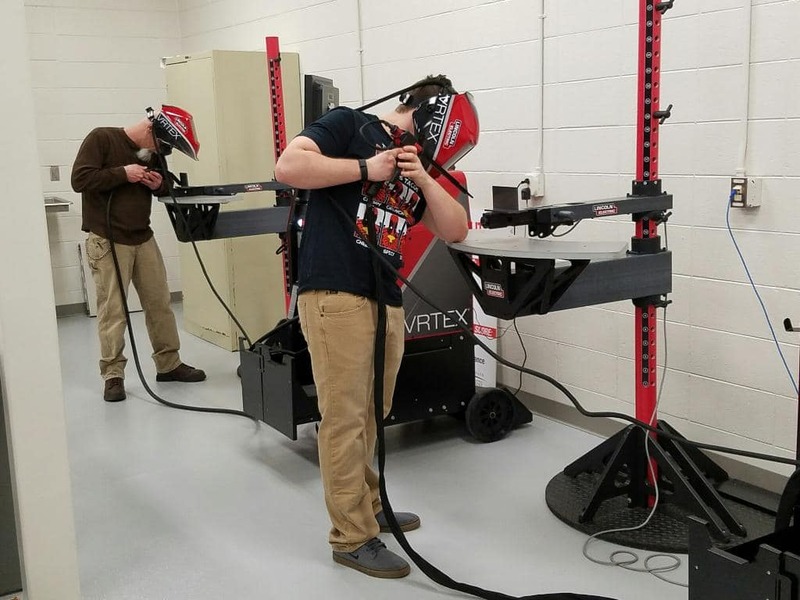 Moraine Park Technical College hosted its second-annual High School Welding Competition on Tuesday, May 3 at its Beaver Dam campus. Check out all some awesome pics from the event below. 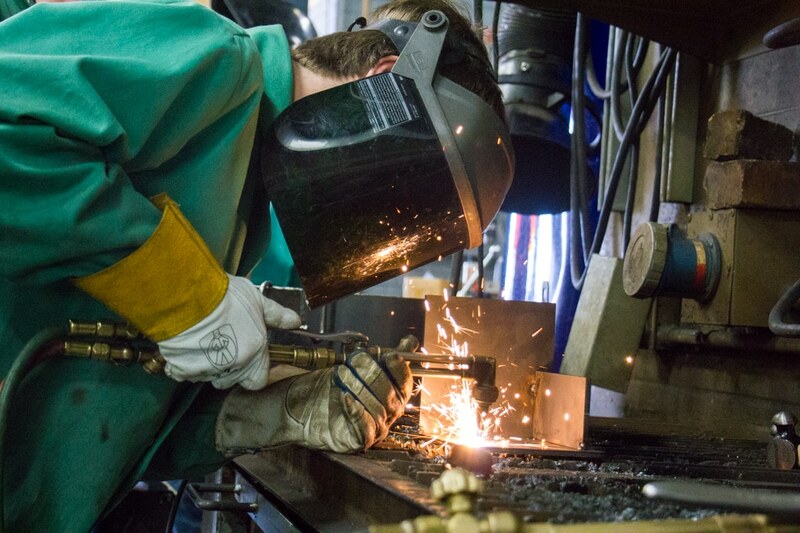 High school students from Horicon and West Bend took part, with students working in our lab to put the parts together and weld them in a timed, competitive environment. CTE (Career and Technical Education) offers coursework in a variety of career pathways including Electromechanical Technology. This program offers students an opportunity to explore careers in many areas including the trades and manufacturing fields while they get an introductory education to build on. Students also have opportunities to participate in extracurricular activities and competition relating to these careers. 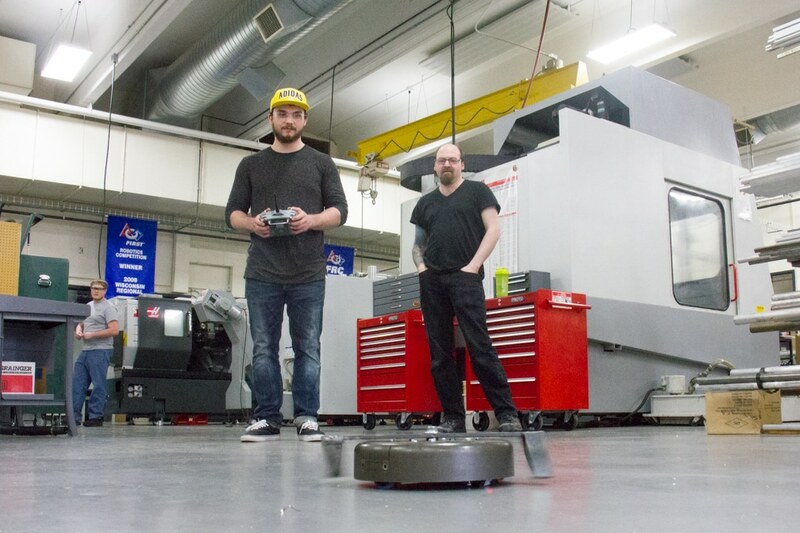 To learn more come to West Bend High School on May 10 from 5:30 to 7:30 p.m.
For more information on MPTC’s Electromechanical Technology (Mechatronics) Program, visit our program page by clicking here. For some these two words have a military connotation. A google image search will reveal fitness classes with people running, doing pushups, and generally sweating their way to good health. Moving in the right direction, but with a different kind of fitness. Spot on. But there’s still more. If asked to visualize welding, or automotive, or things like Mechatronics, metal fabrication and civic engineering, what are some things people typically think of? Someone doing those jobs. Someone potentially making good money doing those jobs. Oh, and that someone being a man, right?